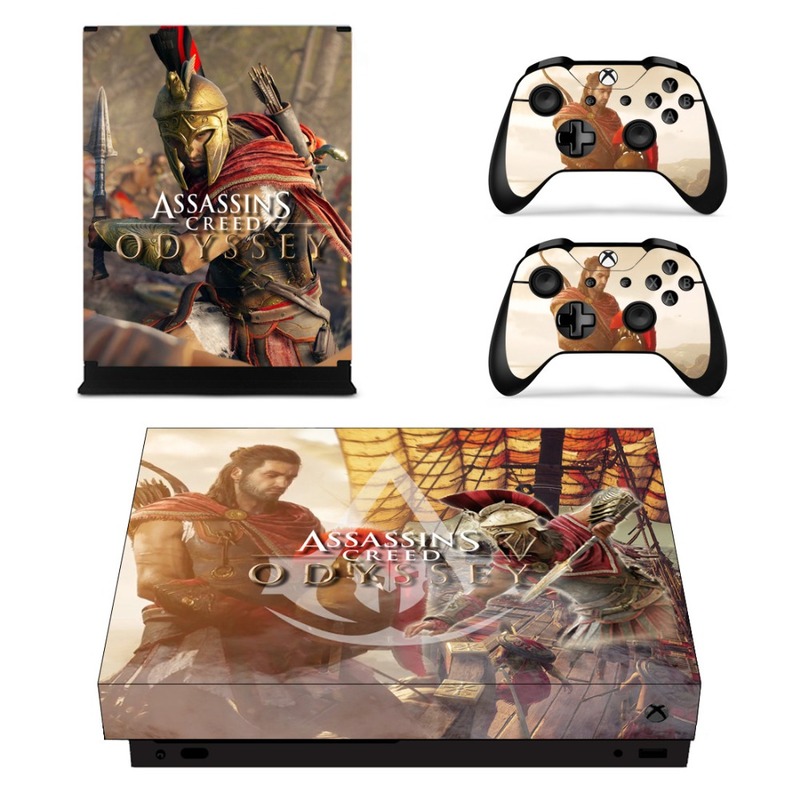 Highest Quality, gives your Xbox one X a really cool look with this decal!!! 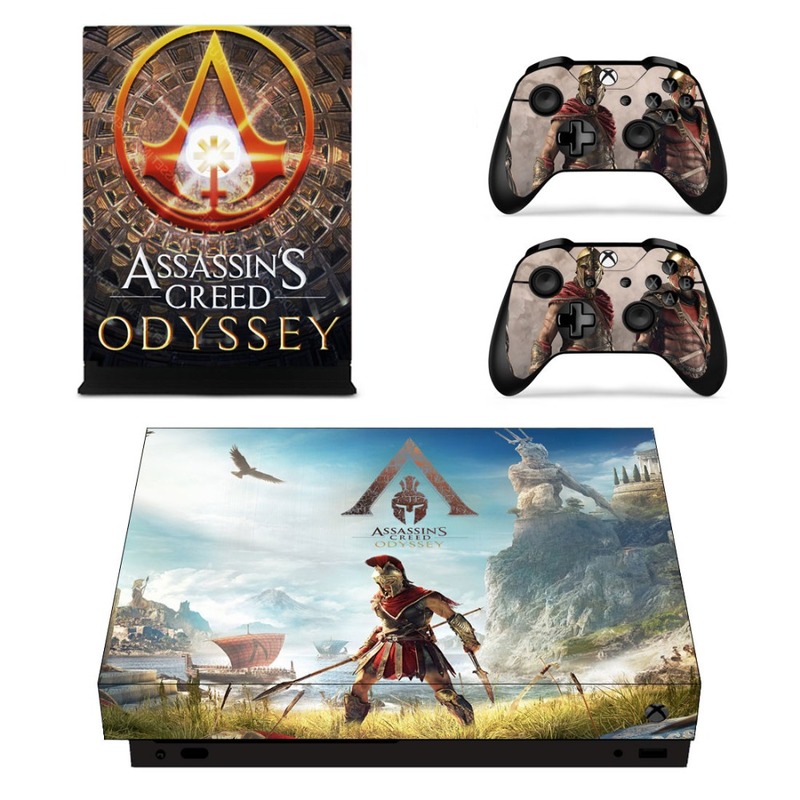 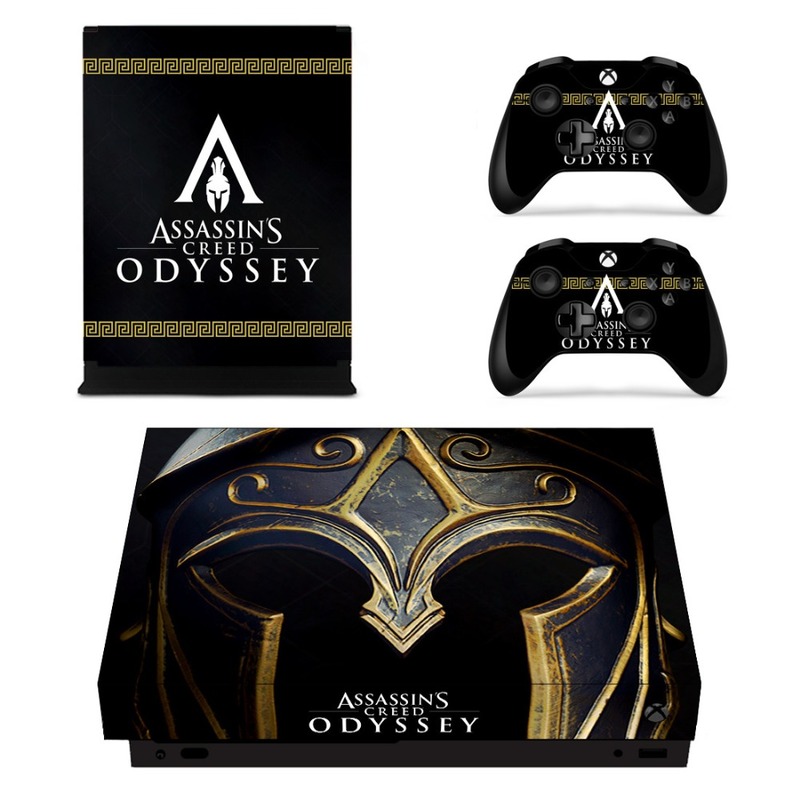 This skin is made of high quality vinyl stickers, specifically designed for your xbox one x and the controllers. 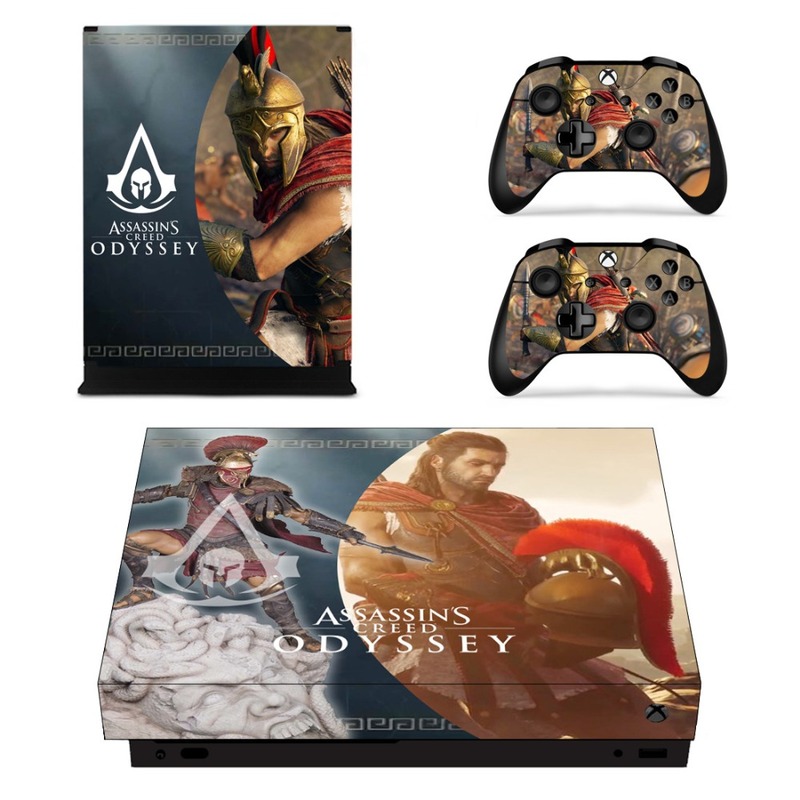 Warm prompt ：We provide customers with custom design, you only need to provide high-pixel images, we will be the first time to design for you.